Here is Makenzie in her new Gait Trainer! She really likes it! We are trying this one out to make sure that it is the right style for her. It is a $3,000-$4,000 peice of equipment! We are doing well! Makenzie took a 4 hour nap today! She has been so happy to be home! That will be short lived as we will be leaving for Arizona next Sunday! We will be there for 14 days to do SIRRI! 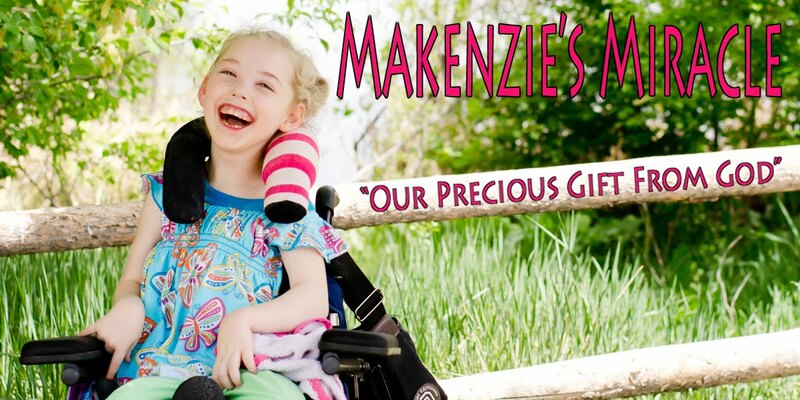 Please pray for a smooth trip and that Makenzie will adjust to her new environment quickly! I love my new gait trainer!